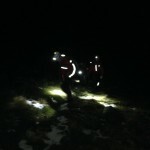 Team called out this evening to assist 2 walkers lost near to the head of Piers Gill. 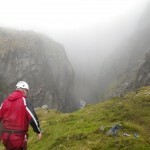 They were found by team members and walked back to Wasdale. 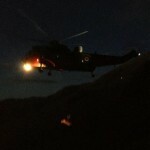 We were called by Police about a family of 4 lost, thought to be near Piers Gill. 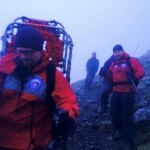 They were located by team members on the left bank of the gill just below the Lingmell crags and then walked off the mountain back to Wasdale Head. Incident closed 21:30, 15 WMRT involved.